I think I should explain something before writing about calendars. 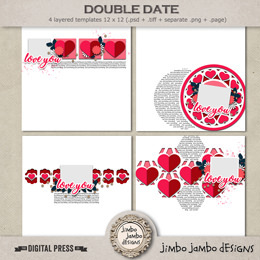 Last year I released calendars under Jimbo Jambo Designs name but this year I decided to separate photographic resources from the scrabooking and that is why I created Creative Lenses Studio. 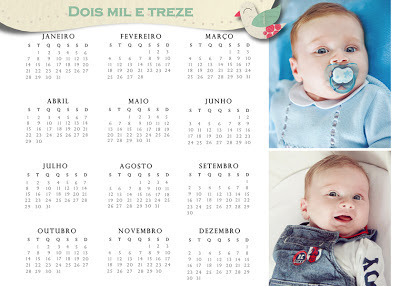 Of course it's me and only me under both names. 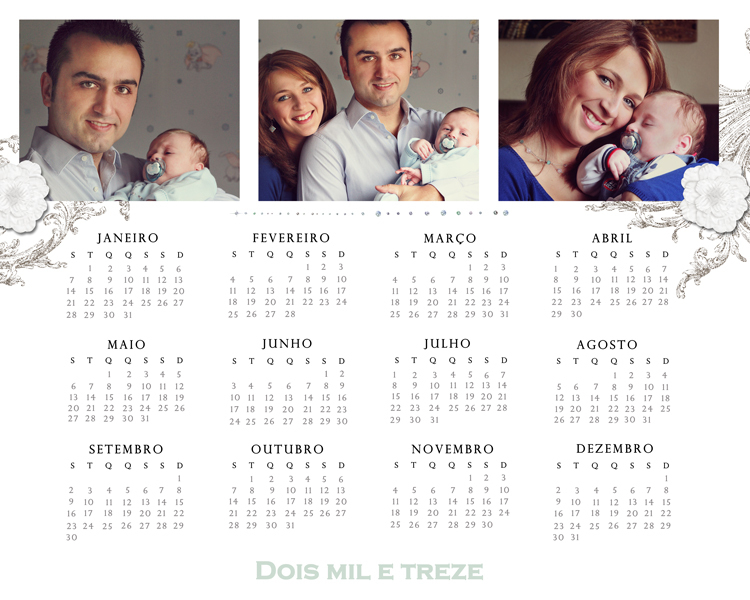 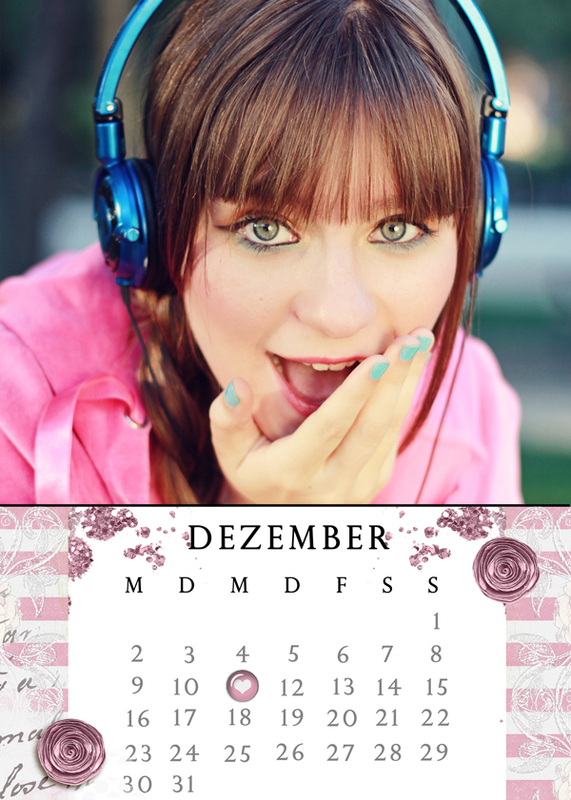 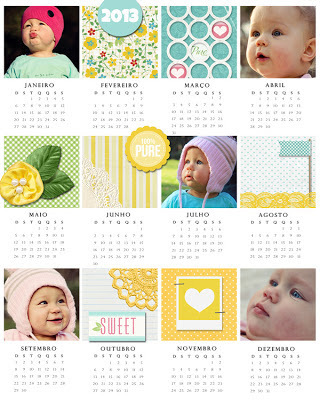 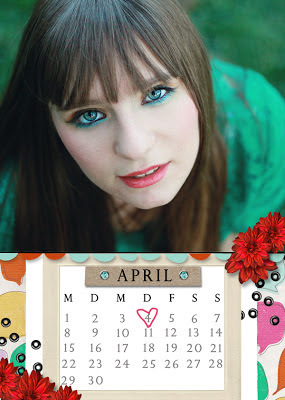 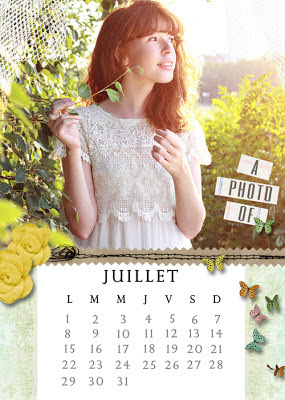 This year the new calendars are released under Creative Lenses Studio at Digiscrappers Brasil and Scrapflower.